These will go in chronological order, just for the ease of things! Let's get crackin'! On February 7th 2016, staff revealed that Houpriyusu members Nagasawa Marina, Kamiya Airi, Sekine Sasara and Izumi Sakura would all leave the group and pursue different things. Both Marina and Sasara were revealed to begin a unit together after parting ways with Houpriyusu. Kamiya Airi, who was originally supposed to be a part of the new unit with both Marina and Sasara, later declined it and chose to instead graduate. 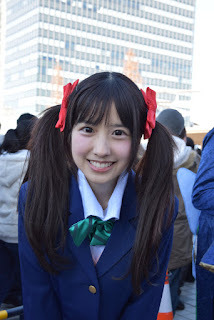 Izumi Sakura also chose to graduate in order to pursue solo activities within the entertainment industry. 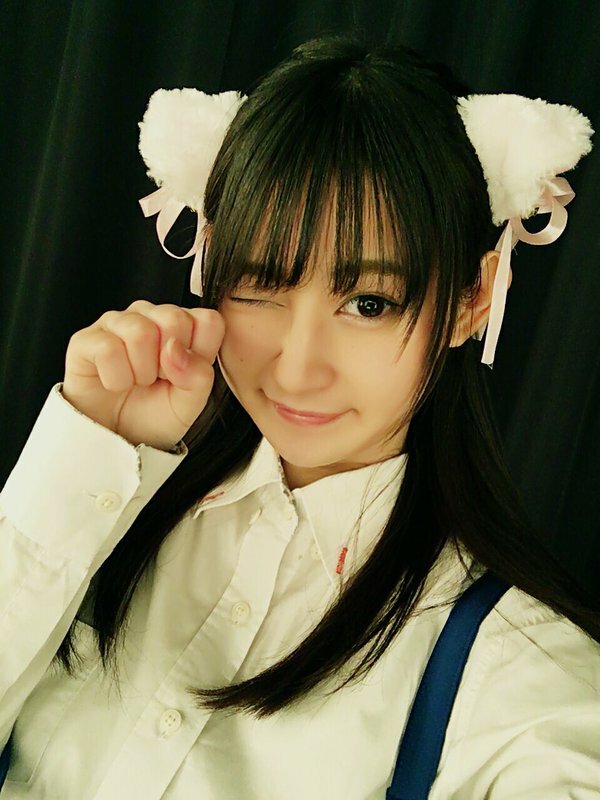 On March 9th 2016, Houpriyusu introduced their latest member, Makihara Yuyu (牧原ゆゆ). 19 years old and 153cm in height, Yuyu is a (possibly former) cosplay model who has previously cosplayed as Nico from Love Live! and Hashimoto Kanna from Rev. from DVL. She looks up to Nagasaw Marina of Houpriyusu the most. There is not a lot else about Yuyu for now, however here are a few pictures of this cutie doing her cosplay thang~ Enjoy! On March 20th 2016, Kamiya Airi of Houpriyusu (Houpri Youth) graduated from the group. 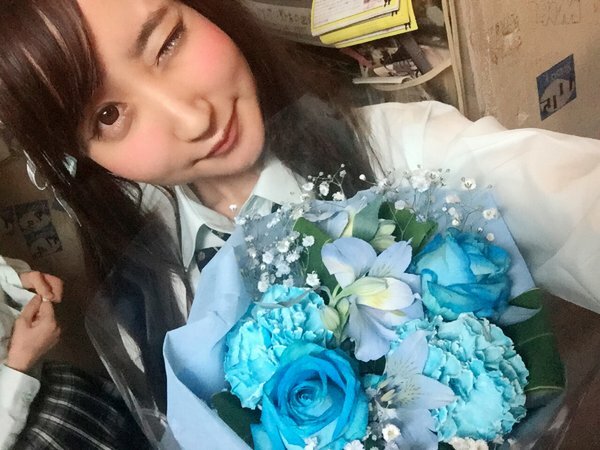 Though her original intention was to join both Marina and Sasara in a new unit outside of Houpriyusu, it was later revealed on March 19th that she had instead chosen to simply decline becoming a part of it, and to graduate Houpriyusu altogether. Her reasons for declining a position within the new unit was because, compared to others, Airi felt that she was being half-hearted in her pursuit as an Idol, and that her interest in this career has waned for her since she first began last year. She felt this would be rude to the staff and other members if she could not put all of her effort in, and so, she chose to just graduate instead of pursuing a new unit. She apologiesed to her fans for betraying their expectations with this new unit, and thanked everyone for liking the clumsy girl that she is and for supporting her. She is thankful for what she has learned, and for all the experiences she has gained as a member of Houpriyusu. Airi's blog will cease to update, whilst her Twitter profile will be deleted within a month. 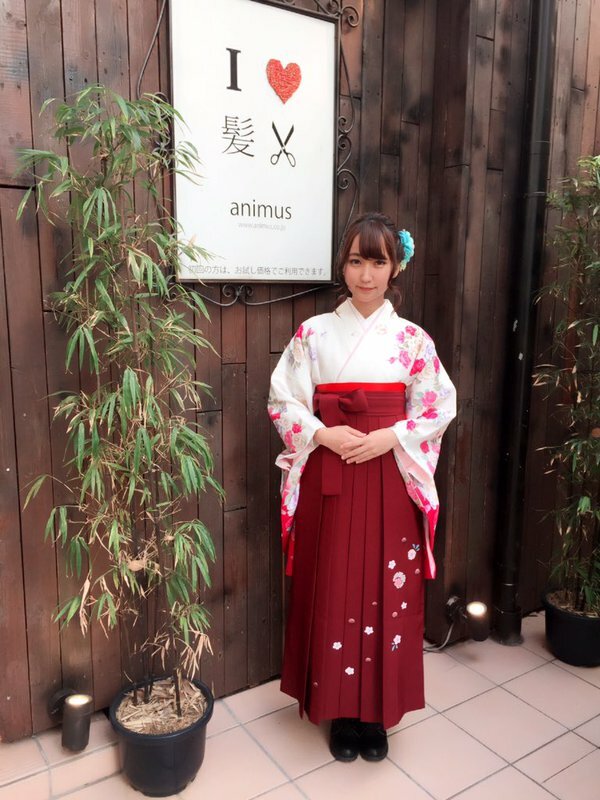 On March 20th, Izumi Sakura of Houpriyusu also graduated from the group in order to pursue other activities within the entertainment industry. Whilst the activities she hopes to pursue are yet to be made clear, it can be assumed that she will head into the gravure career as Marina has done. A signifigant announcement was made during Houpriyusu's performance by both Odagiri Nana and Yamaguchi Miran, who revealed that Kojima Mayumi had been promoted from an Apprentice to a Cadet! She is the first of the Houpriyusu group to be promoted. Now after being promoted, Mayumi states that her goal is to receive a crown as a part of the Regular lineup. Regarding Mihotan's graduation, I will write a separate post for that. For now, though, I hope that these few updates regarding HouPri have sated you all, if this is what interests you! For now though, I will leave you be, and also wish you all a wonderful day!